No Tax | Three Day Sale! 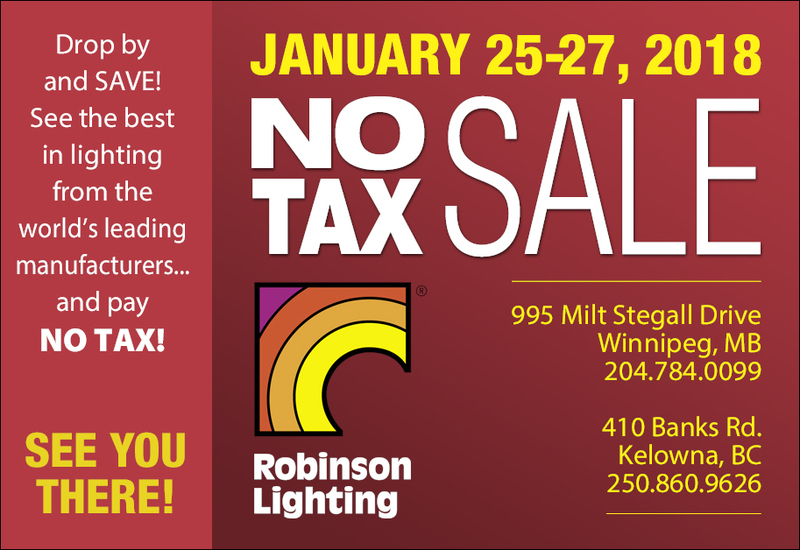 We’re bringing back our No Tax Sale event on January 25 to January 27, 2018. 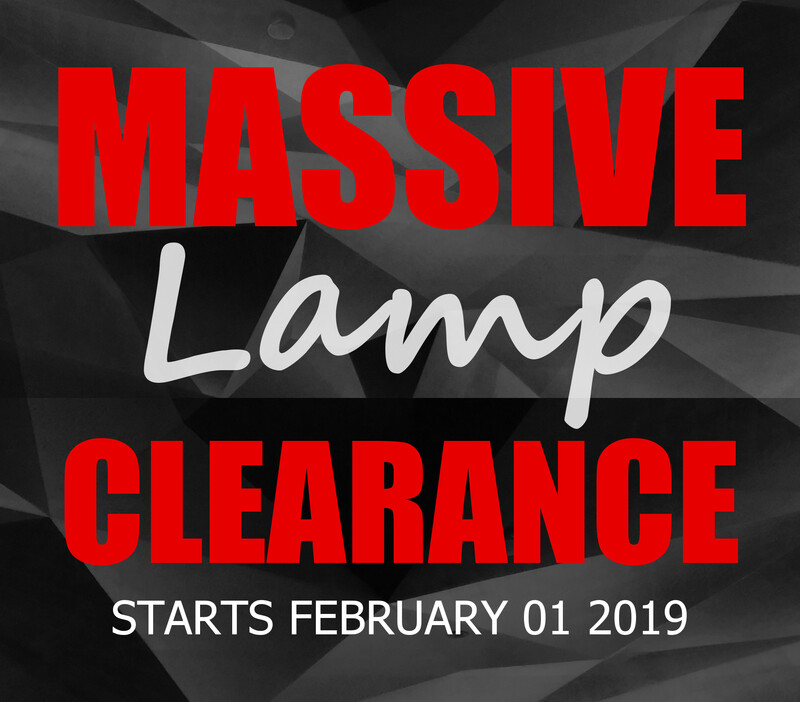 Save on all in-store lighting and home decor items. 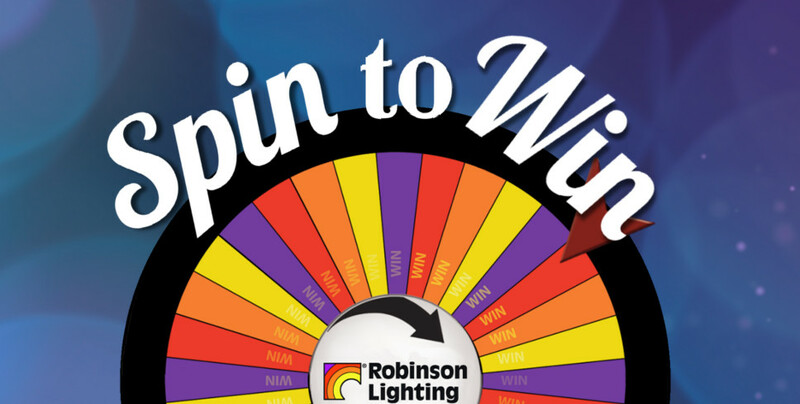 This Saturday November 4, 2017 we are hosting another Spin to Win event. 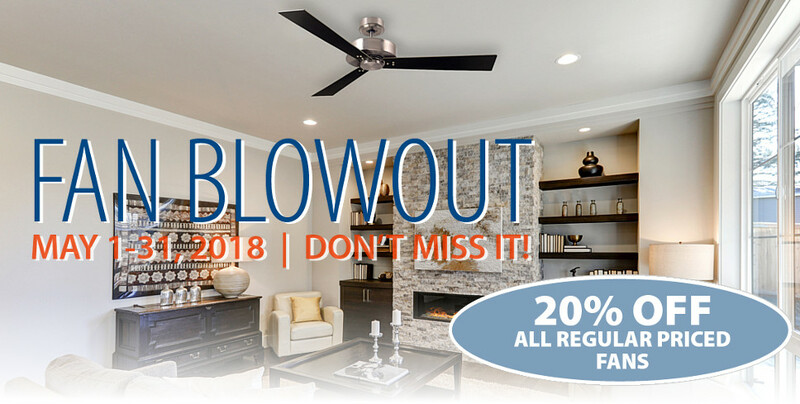 Spin the wheel and you can save up to 40% off on regular price items.